Home > NEW FACULTY starting in the Fall of 2018! NEW FACULTY starting in the Fall of 2018! 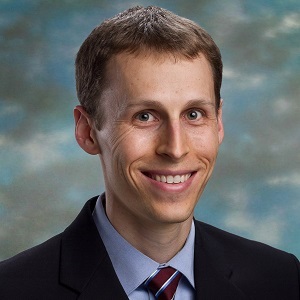 Lee Lockwood is an assistant professor of economics at the University of Virginia and a faculty research fellow at the National Bureau of Economic Research (NBER). His main research fields are public finance and labor economics. His research investigates how families deal with risks related to their health and earnings and how government policies might better help them. In one set of ongoing projects, he is investigating the extent to which Social Security displaced informal family risk-sharing arrangements in the early years of the program. 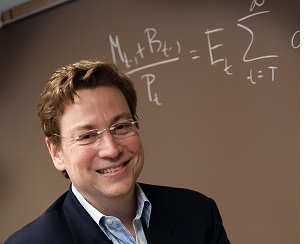 Professor Lockwood holds a PhD in economics from the University of Chicago and a BS in industrial engineering and economics from Northwestern University. He spent the 2017-18 academic year as the Arch W. Shaw National Fellow at the Hoover Institution at Stanford and the 2016-17 academic year as a visiting fellow at the Stanford Institute for Economic Policy Research. He was previously an assistant professor of economics at Northwestern University and a postdoctoral fellow in health and aging at the NBER. Professor Lockwood will be teaching ECON 4310 Economics of the Public Sector and ECON 8320 Public Economics II this fall. 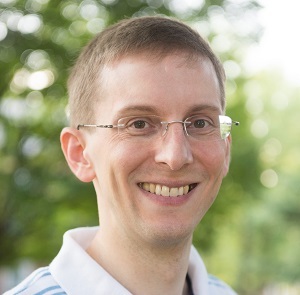 Anton Korinek is an associate professor of economics at the University of Virginia and a faculty research fellow at the National Bureau of Economic Research (NBER). His work explores the implications of advances in Artificial Intelligence (AI) for our economy, for our society, and for humanity. In his research, he investigates the effects of automation and AI for inequality and analyzes what policy responses to take. He also studies how to steer progress in AI so as to maximize the beneficial impact for humanity. In earlier work, Anton focused on policy measures to prevent financial crises. He developed an influential framework for regulating international capital flows to emerging economies and analyzed under what conditions countries need to coordinate their policy actions. He has won several fellowships and awards for this work, including from the Institute for New Economic Thinking. Anton was born in Austria. He studied economics, math and law at the University of Vienna and worked for three years at the intersection of IT and finance. After earning his PhD from Columbia University, he was an assistant professor at Johns Hopkins and the University of Maryland. He has also been a visiting scholar at Harvard University, the BIS, the IMF, and the World Bank, as well as a frequent visitor to numerous central banks. However, being the proud father of a one-year old son and a three-year old daughter, he has lately scaled back his travel schedule. Over the coming academic year, Anton plans to continue his work on artificial intelligence, and he will teach a course on the implications of AI for the future of work. Lidia Kosenkova is an assistant professor of economics at the University of Virginia. Her fields of interest are econometric methods and theirs application to real world problems. 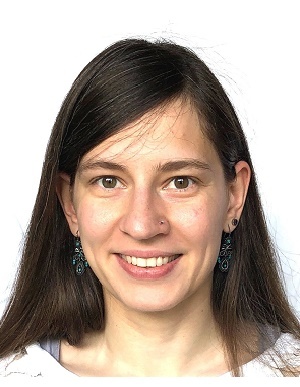 She develops new nonparametric and semiparametric tools to study industrial organization questions. In her research on timber auctions, she answers the question how rational participants are and how their level of rationality and wrong expectations effect firms' profit. She received the Rosenberg Award in 2017 for the promising graduate student research. She presented her research at SITE Conference in 2018 and at many seminars in USA, Australia, Canada and Mexico. Professor Kosenkova received her B.S. with Highest Honors degree in Mathematics and Computer Science from Moscow State University, Russia in 2009. In 2012, she received her Master Degree in Economics from New Economic School, Russia and her Ph.D. in Economics for the Pennsylvania State University in 2018.